It’s coming down in sheets in Boston! 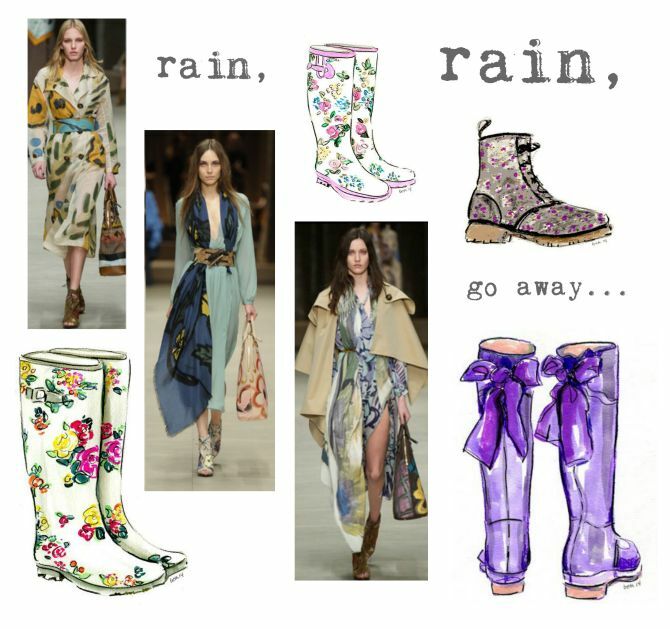 What’s your rainy day style? I’d love to know!